Datatech PFW represents the ultimate expression of power and efficiency reached in air conditioning units for large computer rooms. 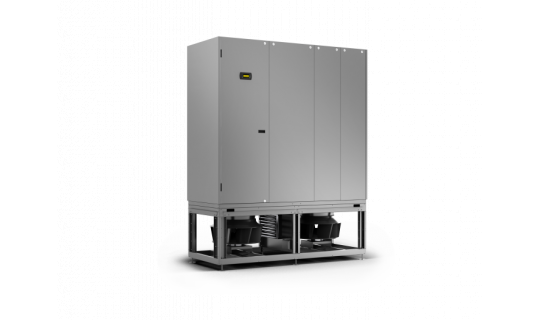 The maximiza- tion of the heat exchange surface, the separated fan section housed under the raised floor and the advanced control logic make Datatech PFW the ideal solution for various data center layouts. Configurable, Precise and Flexible control of fan speed and chilled water valve.